French consumers are increasingly turning to online retail giant Amazon, according to Frédéric Duval, the company’s managing director for France. 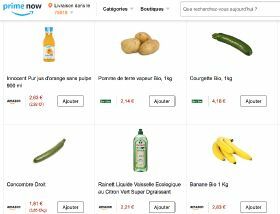 Amazon’s strategy to win over French consumers is roughly the same as it is elsewhere, according to Duval: to offer considerably greater product choice than its supermarket competitors, along with low prices and fast delivery. Specifically concerning Amazon’s food offer, Duval explained that this was a key area of development since the launch of Amazon Fresh in the US in September 2016 and its acquisition of Whole Foods last June. 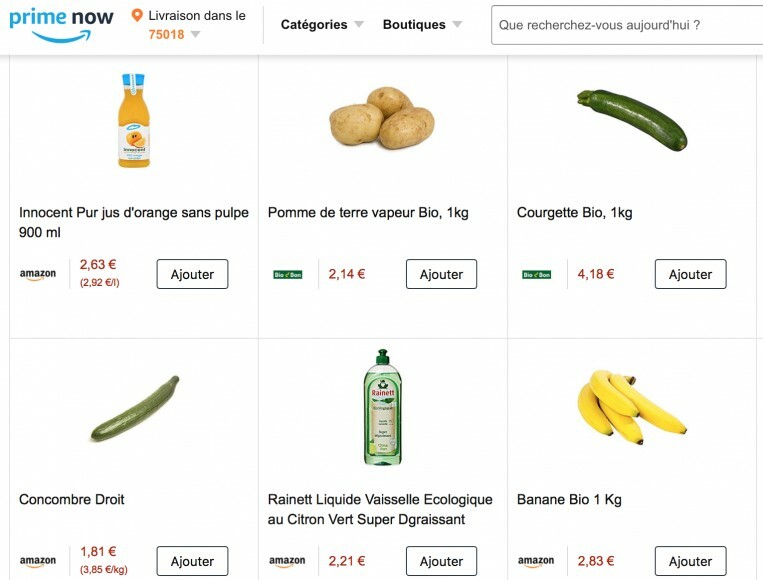 For now, French subscribers to Amazon Prime can order everyday items like batteries, light bulbs and razors. Since 2016, the company also runs its express delivery service, currently restricted to Paris, called Amazon Prime Now. Such developments necessitated the creation of 1,500 jobs at Amazon France last year and will require just as many new appointments this year. Meanwhile, Carrefour has announced plans to cut thousands of jobs in France, as it launches a new partnership with Chinese groups Tencent and Yonghui to help revive the retailer's mainland China business. The move forms part of an overhaul designed to boost growth under new chief executive Alexandre Bompard, with the three companies seeking to work together on data, smart retail, mobile payments and data analysis.